RiFF RaFF might have a solid fall-back as a pro athlete if this video of him playing tennis is anything to go by. 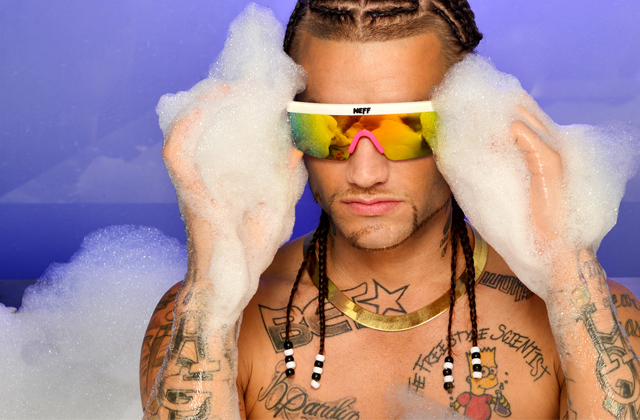 Yep, you might need to watch it to believe this one, but Jody Highroller is fire on the court, rallying two balls at once like it’s nothing to him. Replete with Jordans and his very NSFS (not safe for sport, obv) shark tooth grill, all that’s missing is a set of Versace whites.